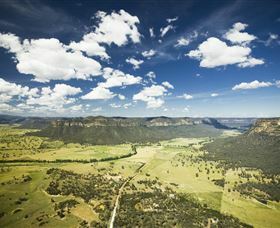 Surrounded by the wonders of World Heritage listed wilderness, the Capertee Valley is the world's second largest canyon. Sandstone cliffs dominate the escarpment, drawing down into a deep chasm carved into the environment over millions of years. With tranquil vistas and serene mountain landscapes the Capertee Valley is abundant in flora and fauna, providing the perfect opportunity to encounter nature in a natural environment. Under the sandstone layer stretches an enormous layer of coal and oil shale. Rising majestically out of the valley floor is a monolith in size and spectacle. The impressive peak, Pantoney's Crown, beckons the keen walker to climb its summit. From the top is a 360 degree panorama of the dramatic and breathtaking valley. The Capertee Valley Bird Trail which has 19 easily accessible bird watching sites each marked by a numbered roadside sign. The bird trail lies within the traditional country of the Wiradjuri people. Located on the western edge of the Blue Mountains and only three hours travel from Sydney, it is the widest enclosed valley in the world. 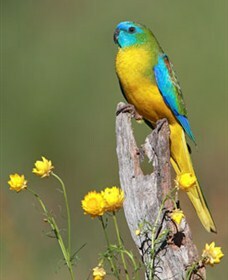 The valley is recognised internationally as an Important Bird Area (IBA) and one of the 50 top bird watching places in the world. There are approximately 242 recorded bird species, some endangered, such as the Regent Honeyeater. 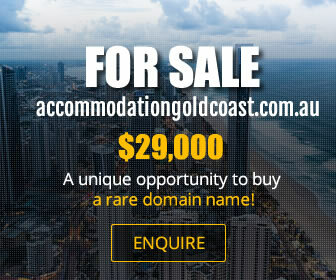 Surrounded by the Wollemi, Capertee and Gardens of Stone national parks and the Mugii Murum-ban state conservation area. Diversity has resulted in a proliferation of bird species finding refuge here. The valley is in a transition zone where the forest of the Blue Mountains give way to the woodlands of the NSW Western Slopes.